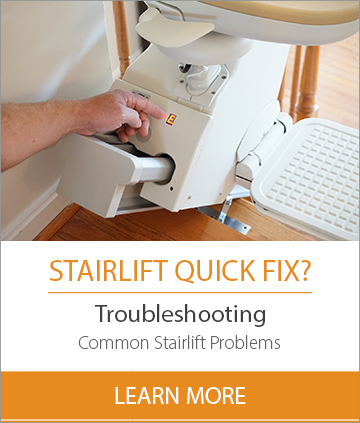 Carolina Stairlifts repairs and services all models and makes of stairlifts in most of North Carolina. We also sell and install new and reconditioned stairlifts. With over 20 years experience and training you can trust that we are good at what we do.